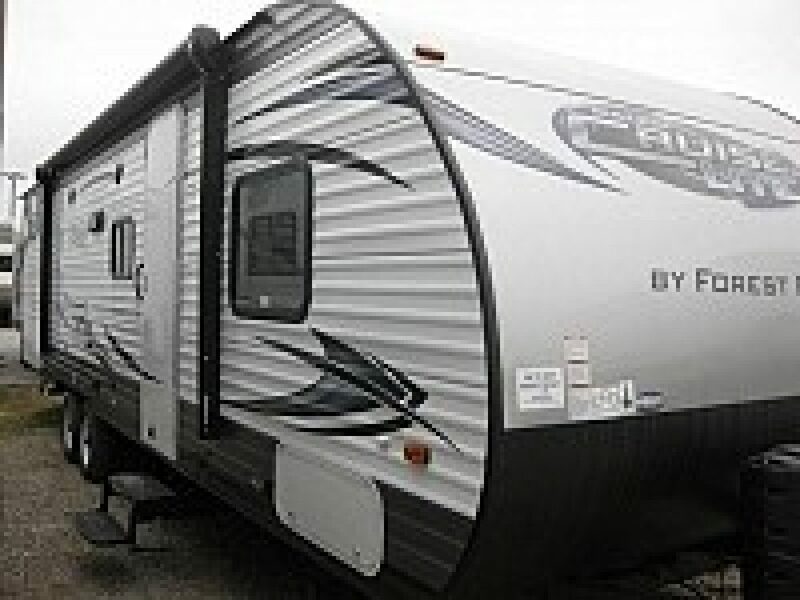 Lewis RV Center is a family owned business built on Christian beliefs. Over the last fifty years we have worked hard to build a good reputation in the community and offer the best prices RV Sales, Parts, & Service prices in town. A good many of our customers are repeat buyers so we must be doing something right!